Passage has built a multi-talented team with years of diverse experiences and leverages a network of specialists who bring unique knowledge and capabilities. By aligning with these outstanding professionals and organizations, we are able to provide our clients a greater depth of expertise and more comprehensive range of services. Jace Overgaauw has earned a reputation for his expertise in the application of human behavior principles and change management processes and tools. This combined with his strategic understanding of organization alignment allows him to bring unique insights to his clients and their organizational challenges. For over 30 years Jace has been engaged by executives, senior managers, and mid-level professionals in their quest to consistently achieve a higher level of success. As an executive coach he is relied on as a trusted counselor, sounding board, and brainstorming partner across a range of professional and business challenges, from organizational development and business strategy, to individual performance. 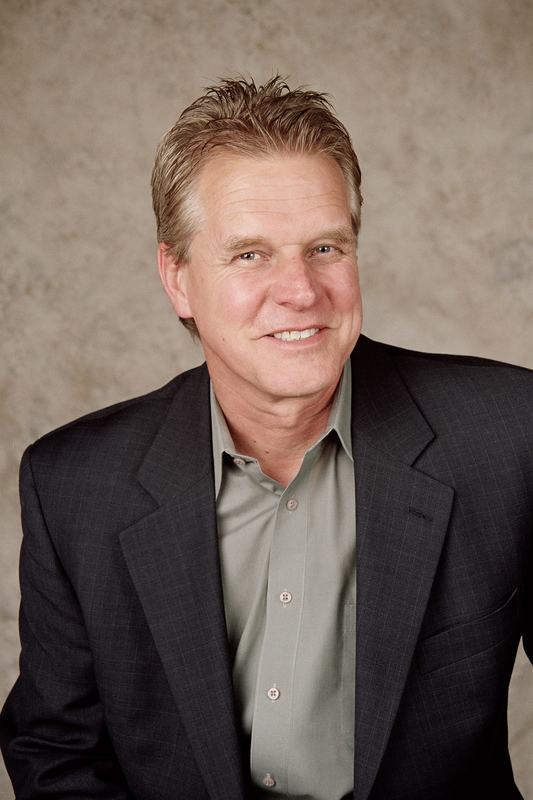 Prior to founding Passage Consulting, Jace specialized in organizational effectiveness, leadership and performance improvement as a principal consultant with Skopos Consulting Group, Valere Consulting, and Performance Edge Consulting, a firm he founded to provide organizational and training development services. Additionally, Jace has developed an expertise in experiential and adventure learning. Jace earned his master’s in Industrial Social Work from the University of Southern California and his bachelor’s in Applied Psychology from California State University, Long Beach. Jace currently serves as adjunct faculty at the University of Southern California’s School of Social Work and is Vice President, Member Services, of the Professional Coaches and Mentors Association, Los Angles. Ruth M. Simeon has over twenty years of experience as a senior corporate manager, nonprofit executive and consultant in a variety of industries. Her Organizational Development and management expertise has assisted companies in making major shifts in business strategy and practices. Those shifts have positively affected the capability and diversity of leadership, the visibility and career development of underrepresented employees, as well as the improved performance of managers and teams. These industries include aerospace, utility, banking government, education, health care, social service, sales and entertainment. Ms. Simeon has a Masters in Psychology from Pepperdine University (top 1%). As a Hoosier Scholar, she received her B.A. from Indiana University. She completed executive coursework in Finance at Stanford University Graduate School of Business. Her advanced certifications include the SPHR, Senior Professional in Human Resources and SCP, Senior Certified Professional from Society of Human Resource Management. She received a commendation from the City of Los Angeles for her work as Workforce Investment Board City Commissioner. She is former Vice President of Crystal Stairs, Executive Director for the California Diversity Council, adjunct professor at Butler University and guest lecturer for the Graduate School of Social Work, University of Southern California. Glenn D. Pincus, a business process improvement consultant, specializes in helping companies with complex products, services, or distribution systems create business processes to generate more productive, efficient, and profitable customer relationships. In addition to working with Passage Consulting, Mr. Pincus is founder of Customer Processworks. Randy Child, the consummate outdoor educator and consultant with more than 25 years of experience and a reputation for building and facilitating experiential programs including ropes courses, rock climbing, wilderness survival, and environmental education. He is known for his professional and considerate approach to working with groups and individuals. In addition to working with Passage Consulting, Mr. Child is founder of Outdoor Learning Adventures. Our “boutique” style allows JSA to provide a personalized vs. “cookie cutter” approach to your need for change. Our seasoned Executive Career Coaches and Business Advisors partner with organizations and their people on professional and career/life management decisions, driving both business and personal success…while increasing leadership capabilities, strategic thinking, the ability to “think around the corner”…with the flexibility to adapt to new and demanding roles during change. TruScore is a global assessment company with over 4 decades of experience, specializing in 360s and survey customization. Their hosting platform, TruScore®, allows you to manage all of your talent management assessments in one central location. Career Transitions Unlimited assists professionals in managing their careers, developing entrepreneurship and aligning work with their life purpose. Dilip Saraf, founder and CEO, has published numerous books and articles in the field of career management and job satisfaction. He is one of the top coaches in his field providing guidance and insight on building careers, identifying paths for growth and increasing overall success.